FRIDAY, Feb. 1, 2019 (HealthDay News) -- A personalized web-based decision aid about prolonged mechanical ventilation does not improve prognostic concordance between clinicians and surrogate decision makers, according to a study published online Jan. 29 in the Annals of Internal Medicine. Christopher E. Cox, M.D., from Duke University in Durham, North Carolina, and colleagues examined whether a decision aid relating to prolonged mechanical ventilation, compared with usual care, improved concordance for one-year survival estimates between surrogate decision makers and clinicians in a multicenter randomized trial. 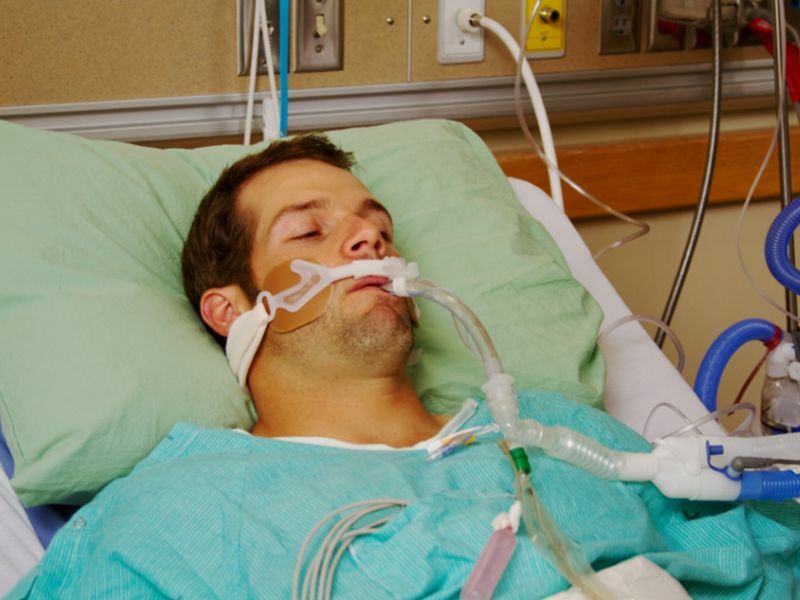 Participants included 277 adult patients receiving prolonged mechanical ventilation, 416 surrogates, and 427 intensive care unit (ICU) clinicians. The personalized decision aid provided prognostic estimates, explained treatment options, and interactively clarified patient values. The control group received information according to usual care practices. The researchers observed no difference in concordance improvement between the intervention and control groups (mean difference in score change from baseline, −1.7 percentage points; P = 0.6). The intervention and control groups did not differ in terms of surrogates' postintervention estimates of patients' one-year prognoses (mean, 86 versus 92.5 percent; P = 0.23); these estimates were more optimistic than the results of a validated prediction model and physicians' estimates (median, 56 and 50 percent, respectively). Forty-three percent of intervention surrogates favored a more aggressive treatment option than reported patient preference. Compared with control surrogates, intervention surrogates had greater reduction in decisional conflict (mean difference in change from baseline, 0.4 points; P = 0.041). "Future approaches to decision support in ICU settings will likely require greater individualized attention for both the cognitive and affective challenges of decision making," the authors write. One author disclosed financial ties to Biomarck Pharmaceuticals.